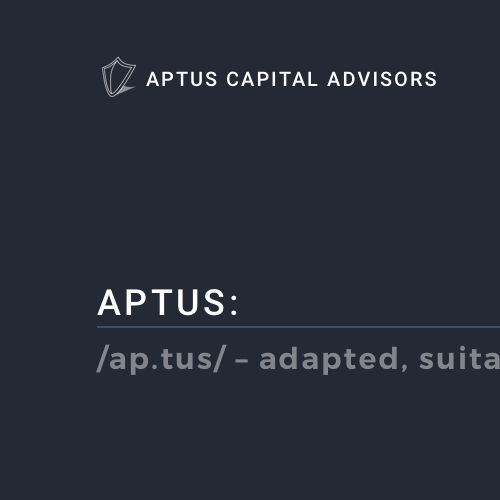 I have been working with the great guys at Aptus Capital when they were a 2 man operation and they have since grown over the past 8 years to a 5 man group. With those changes came some rebranding, messaging for their new client base. We started with their main site that was being paired down to bridge between their new Impact Series and their ETF funds. We explored a variety of options to update their logo while still keeping the shield. We changed up their brand colors and usage to be a bit bolder, and added in some custom illustrations to tie each site together visually. To carry their brand across all five sites we first concentrated on branding colors and logos to tie them all together.